WHISKY LIVE NEW JERSEY took place on 06 September 2018. WHISKY LIVE NEW JERSEY offered a fantastic evening of the finest whisky, incredible whisky cocktails, great food and entertainment – making enjoying whisky part of a lifestyle! Tell your friends! 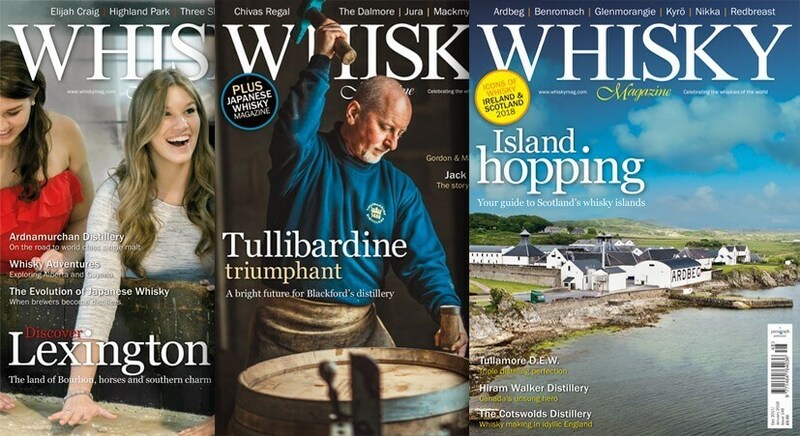 After all, fine whiskey is best enjoyed with great company. 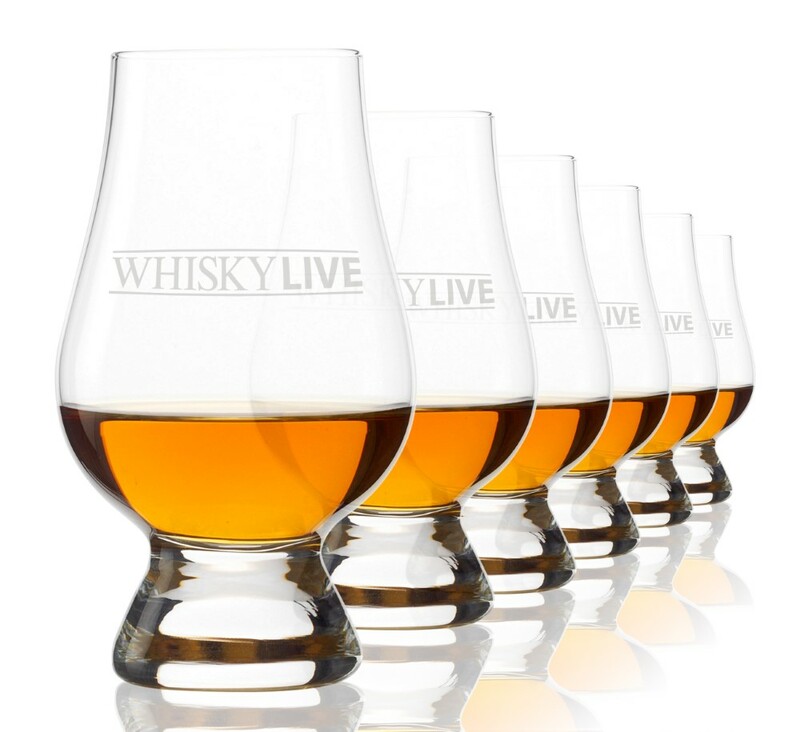 Interested in visiting Whisky Live New Jersey? 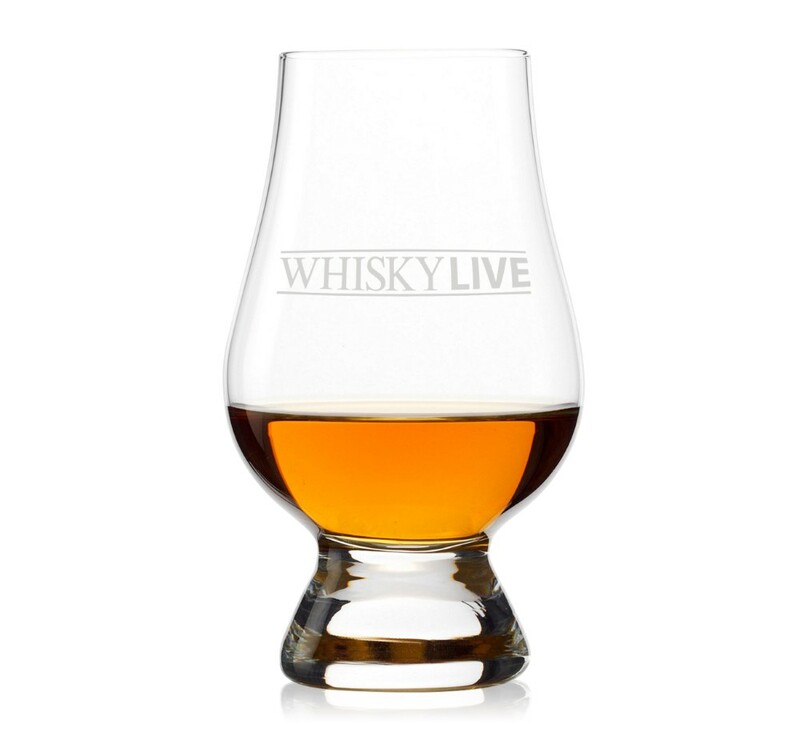 Interested in exhibiting at Whisky Live New Jersey?